October 2010: Ireland Roadtrip - Castles, Coastline, and More! After a great start in Dublin we headed out for 9 days of driving the countryside in Ireland. 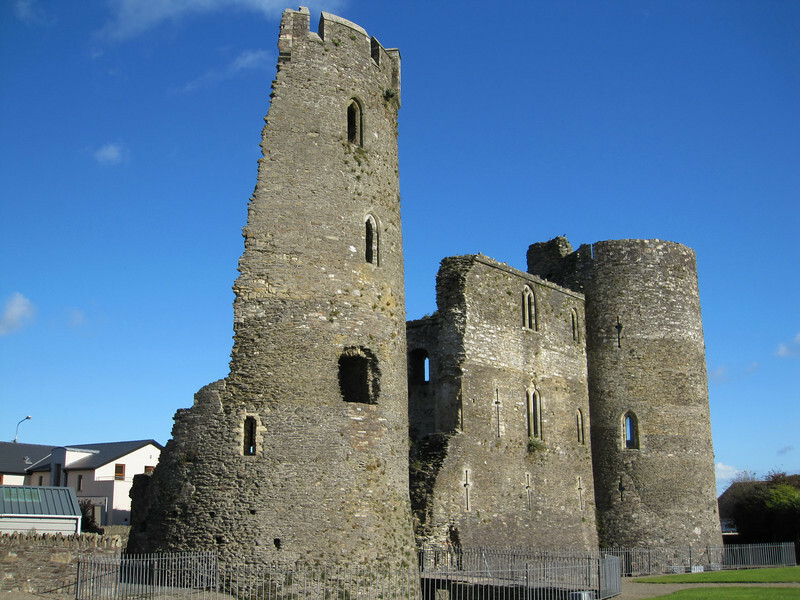 Overnight stops in Cork, Killarney, and Galway provided a great mix of natural beauty and historical sites. Oh wait! There's another 500 year old castle or church!